At iTunes you can buy a song for 99 cents. And while you are there you can download an entire course on theoretical physics by world-renowned Stanford professor Leonard Susskind. For free. 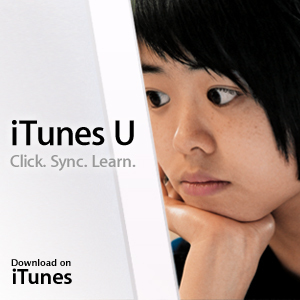 Any iTunes U course can be downloaded to your home computer with iTunes software (a free download that works on Windows PCs), or you can buy an iPod for $50 and have a portable university where ever you go.